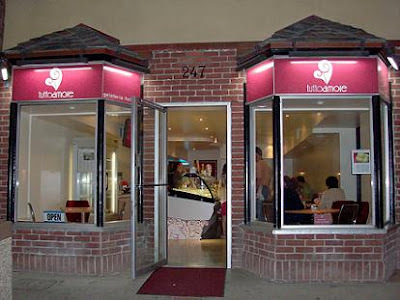 Kat's 9 Lives: Free Gelato & Free Hot Chocolate or Espresso @ Tutto Amore Gelato!!! 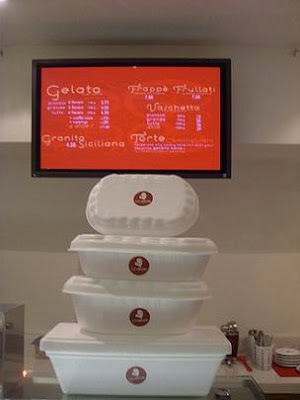 Free Gelato & Free Hot Chocolate or Espresso @ Tutto Amore Gelato!!! So here is the deal everyone! ^_^ Those who are part of my group on DECEMBER 28th, 2008 from about 11AM to 2PM I will be there for my own free tasting and anyone who is part of my group! How much better can you get! ^_- Feel free to bring anyone and everyone to this event to try out this new place with me. The owner has invited me and challenged me to gather as many people as I can to come. At first I was going to do it after the holidays but I want my family members coming here for the holidays to enjoy it too so I have pushed up the date. I know many of you might be celebrating far away with your family, but maybe a lot of people will be coming down to SoCal to celebrate and I welcome you all to come! The sky is the limit on how many people you'd like to bring and you all get FREE GELATO AND FREE HOT CHOCOLATE OR ESPRESSO! Sweet deal, no? RSVP by Leaving a Comment Here on how many people will be attending and I will count you in. OOooh that sounds like so much fun! It's so sad I'll be up north that day! Why don't they have this in LA??? Why Kathleen, why?! Here's some suggestions for some great gelato flavors. 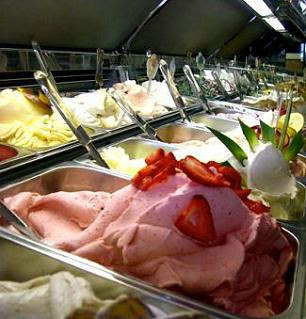 I just visited Florence last month and the memory of my daily visits to Vivoli/Festival del Gelato still linger. Oooh so nostalgic! I was there last year but I never knew they had the Festival del Gelato. That sounds fabulous! I actually went to Tutto Amore Gelato tonight and checked them out. They had some of the flavors and some new ones they are testing out. I love Bacio, Gianduja, and more. I will forward this message over for the owner to see. I would love to see all the flavors again. It makes me so nostalgic. Hey Kathleen, I'm definitely going and bringing Thomas along. I hope that's cool. :) I'll see you then! hi Kat, I'm for it, count me in and Rich plus 5 more so a total of seven. See you there around 11:30ish. HAPPY HOLIDAYS!! !